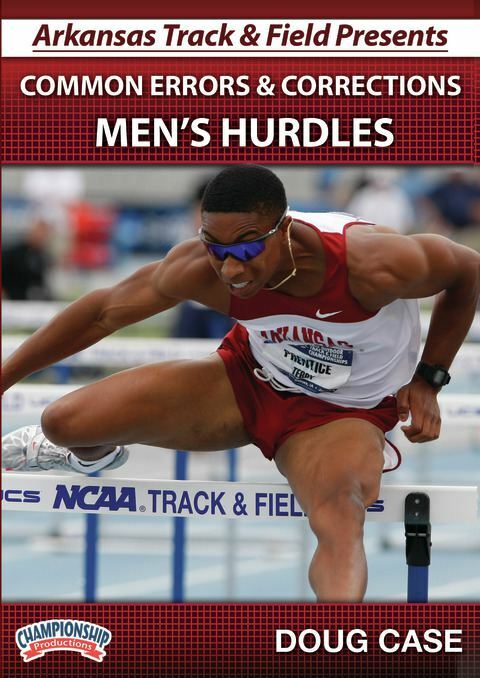 2012 USTFCCCA South Central Region Men’s Assistant Coach of the YearUniversity of Arkansas Assistant Coach Doug Case takes you through a teaching progression for one of the most physically demanding events in track & field; the hurdles. 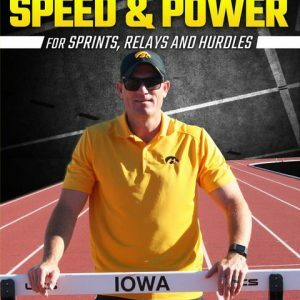 Using a simple, straight forward approach, Coach Case takes you through the drills and teaching points needed to learn the 110m/400m hurdles from start to finish. 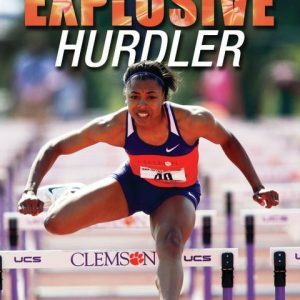 Coach Case provides a complete technical breakdown of the 110meter hurdles pointing out the areas where athletes make common errors and then demonstrates the drill that is used to correct the problem.Clear, specific instructions and demonstrations make it easy for you and your athletes to grasp specific concepts such as leg cycling, proper starting position, proper hurdle approach and proper clearance of the hurdle. Coach Case uses his proven drill set to effectively correct common errors in the hurdles. The hurdler will learn to develop better technique as he progresses through the drills.43 minutes. 2013.